In the past, the most common mark of success for a music artist, the “we made it” moment, manifested in the form of signing with a label. This feat has customarily been paired with a large signing bonus, which often amounts to the most money a young artist has ever handled. In exchange for upfront cash, the artist agrees to forfeit a percentage of future revenues to the label until the label earns that investment money back. The label takes charge of the marketing, planning of the releases, touring, media appearances, and other related expenses. The most difficult part about signing is that most labels seek artists that have all of the pieces in place. The label can then take the reigns of proven accomplishment and grow the artist to the next level. Prior to a traditional signing, elements like the artist’s backstory, branding, live performance atmosphere, and streaming success have all been established. However, the current label model poses difficulties in today’s environment. As streaming services and the viability of succeeding as an independent artist have skyrocketed, the status quo of traditional signings is shifting. Companies like +1 Records are trying to find the middle ground between the corporate label structure and developing talented, independent artists. We work with artists that are primarily unknown. Most labels want to see momentum, but we're not interested in that. Most of the artists we find don't have a lot of the pieces in place — and that's our sweet spot. Instead of waiting for an artist to make their own mistakes, we like to help them make the right decisions early. The problem is that it takes a lot of time and energy before it pays off, which is why we're unicorns in this industry. In the industry, an artist’s story has a lot to do with their success. But when you have an unknown artist with no footprint, streams, tour history or previous momentum, you have to really know who your artist is in order to present them. Our focus is telling that story. As a smaller record label, +1 faces challenges that the major labels rarely encounter. When dealing with a talented artist, enough resources may not be available to realize that artist’s full potential. A shortage of money, time, and available staff can restrict a label of smaller size. To combat these limitations, +1 Records has partnered with 300 Entertainment. The resources from a top label like 300 Entertainment allows +1 take more creative risk and free up more time for artist promotion. 300 Entertainment was founded by industry heavy-hitters Lyor Cohen (former Warner Music Group CEO), Roger Gold (former SVP at WMG), Kevin Liles (former EVP at WMG), and Todd Moscowitz (former President of Warner Bros). The partnership with 300 has already paid dividends for +1. They can now utilize the resources of 300 without compromising their values and artist commitments. With executives like Lyon Cohen making calls on behalf of artists, +1 has landed impressive promotional opportunities. 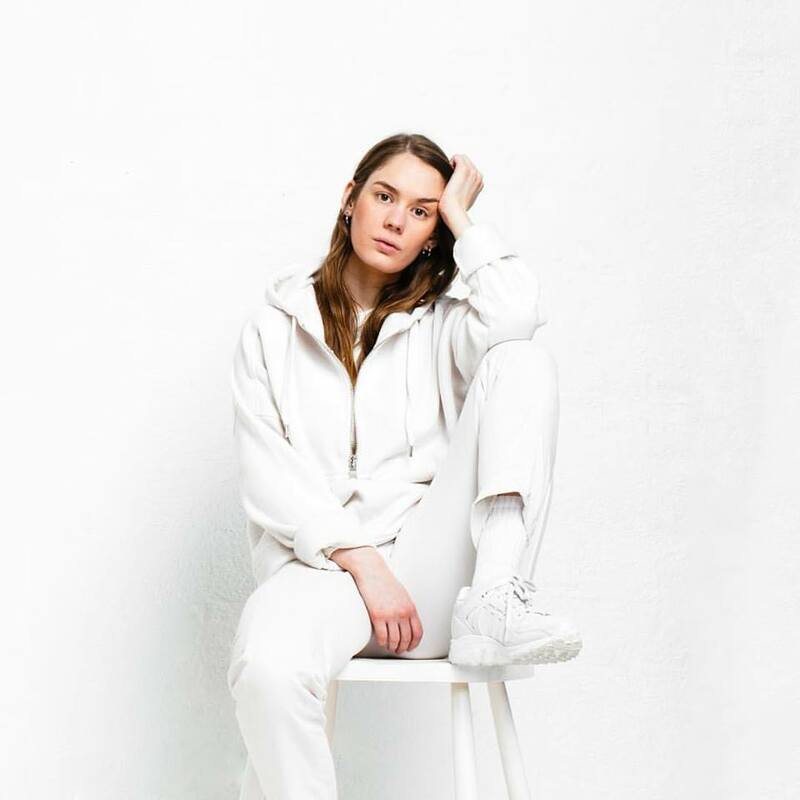 Anna of The North, a +1 artist, had her song ‘Lovers’ featured in the Netflix movie, To All The Boys I’ve Loved Before. Establishing a partnership with 300, +1 Records has become a living blueprint for the future of the music industry. As the landscape adjusts to the streaming age, companies like +1 Records are deploying support from larger labels to strengthen the brand of their family of artists. Rather than signing a constricting contract with a large upfront sum, creatives may choose to sign with a company like +1 who can to dedicate more time and energy per artist. Major labels with huge rosters often lack the resources to cater to each artist’s individual needs. At +1, there is a mutual vested interest in the success of each artist. Instead of the label working to make their investment back as quickly as possible, the label and the artist function as a team. So far, +1 Records has shown that boutique labels, when built with the proper resources, can compete and even outperform major labels. 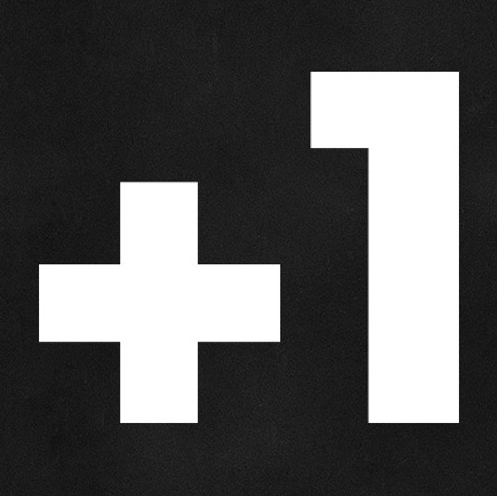 As +1 has grown, they have been able to add talent while still fulfilling each artist’s needs. 300 Entertainment has been a pivotal asset in scaling the resources to meet those needs. The way that artists connect with the public is shifting. The days of a few corporate labels controlling the entire industry are fading. Moving forward, more labels will likely focus on dedicating more resources to fewer artists, rather than building expansive, under-supported rosters. +1 Records has already begun to carve a path from which the smaller labels can take the largest lead.